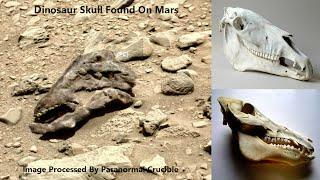 The skeletal remains of a possible martian creature have been found on the red planet by the Mars Curiosity Rover. 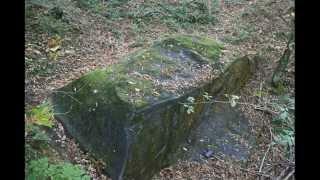 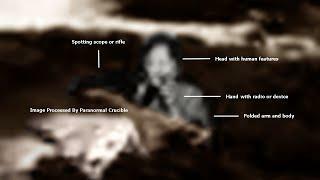 Although i have extensively colorized this artifact in an effort to bring out any details its quite clear that this is indeed the petrified remains of a martian creature possibly prehistoric in nature. 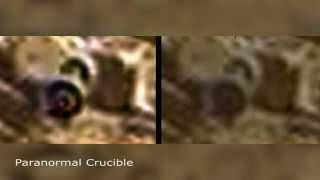 Mecha Machine Found On Mars? 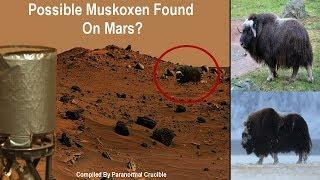 Possible Muskoxen Found On Mars? 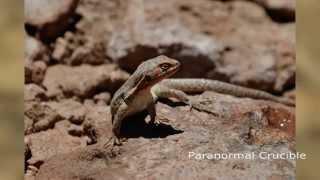 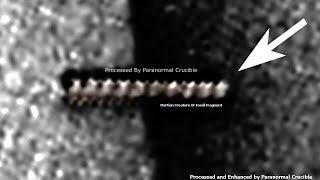 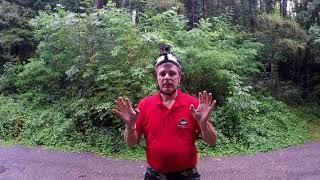 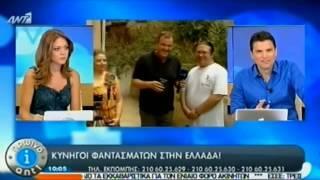 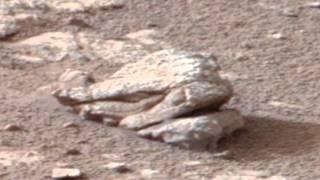 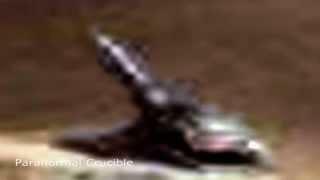 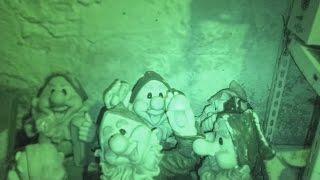 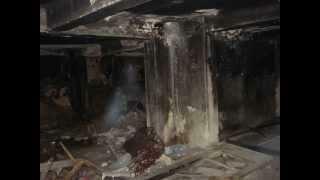 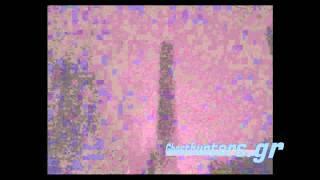 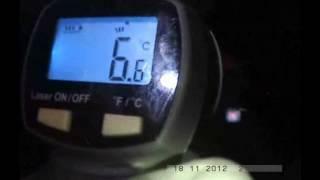 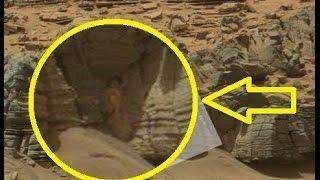 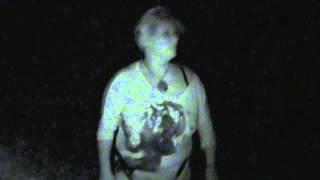 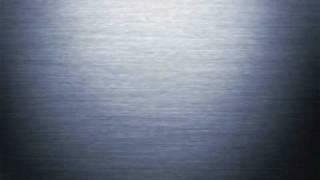 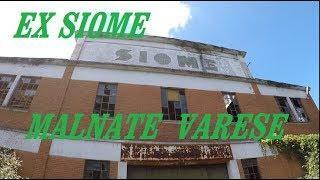 Alien Lifeform Found On Mars? 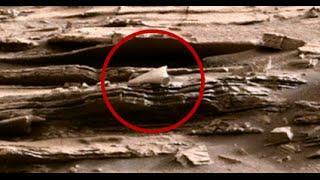 Alien Weapon Found On Mars? 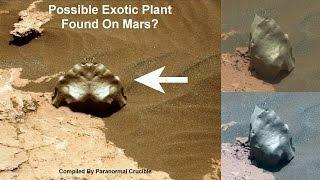 Possible Exotic Plant Found On Mars? 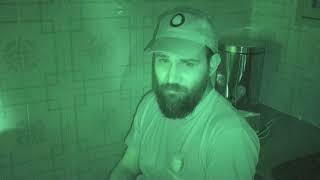 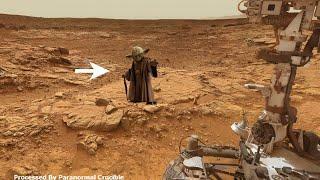 Jedi Master Found On Mars? 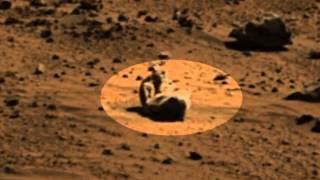 Prairie Dog Found On Mars? 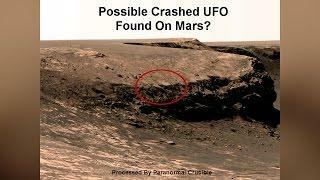 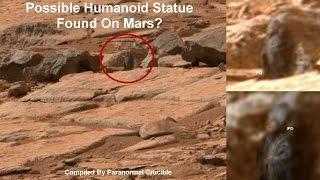 Head Of Apollo Found On Mars? 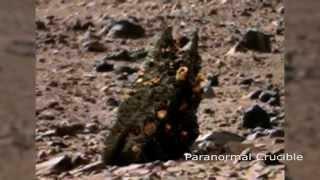 Sea Sponge Found On Mars? 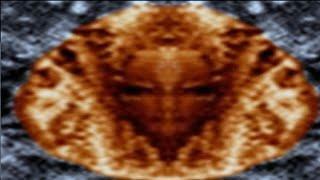 Face of Goddess Found on Mars? 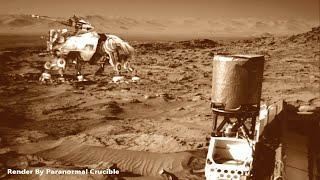 Medieval Knight Found On Mars? 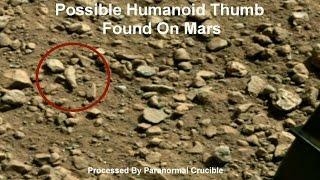 Humanoid Thumb Found On Mars? 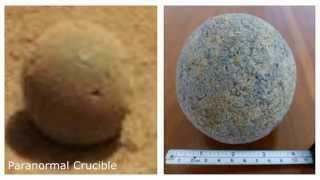 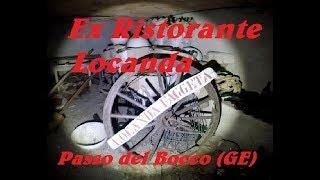 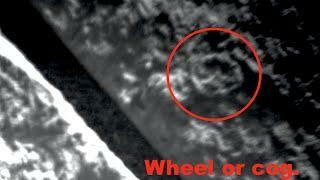 Wheels and Axle Found On Mars? 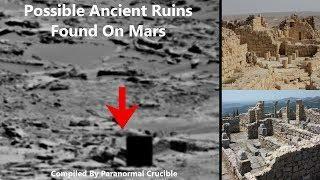 Old Newspaper Found On Mars? 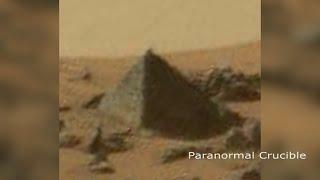 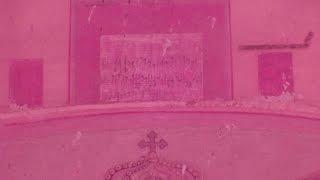 Possible Martian Deity Found On Mars? 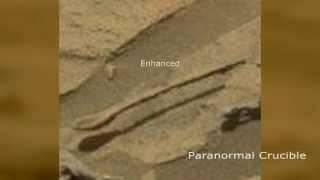 Floating Spoon Found On Mars? 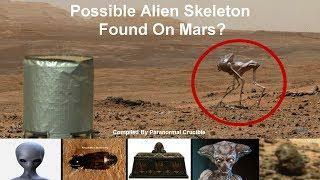 Possible Alien Skeleton Found On Mars? 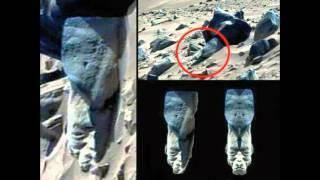 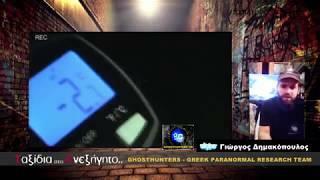 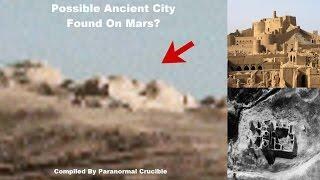 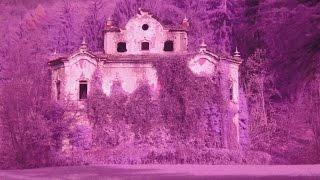 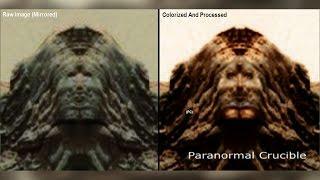 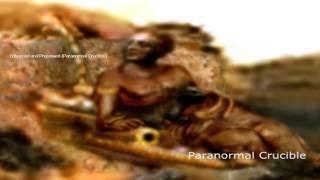 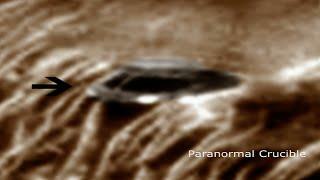 Stunning Martian God Found On Mars? 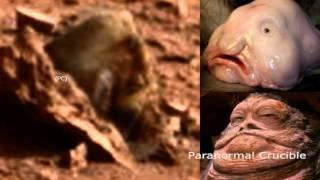 Mutant Jabba Found On Mars? 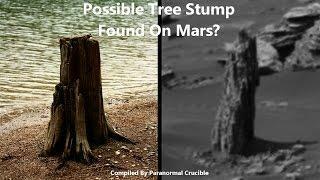 Possible Tree Stump Found On Mars? 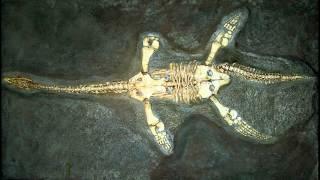 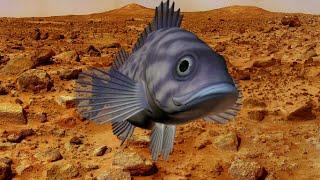 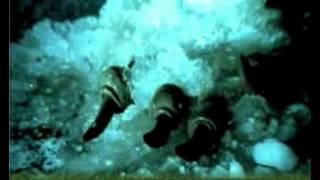 Fossilized Fish Found On Mars? 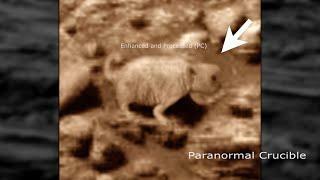 Bizarre Critter Found On Mars? 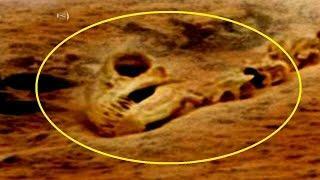 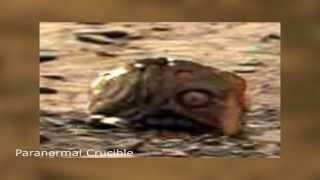 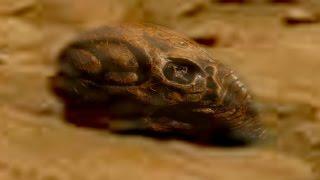 Dinosaur Skull Found On Mars? 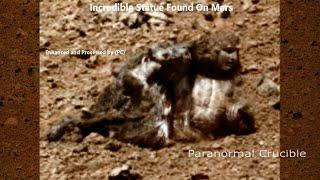 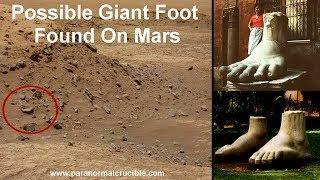 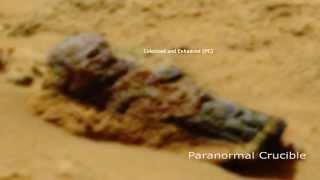 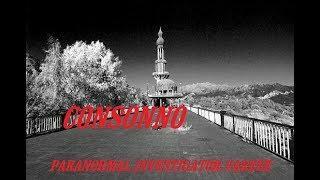 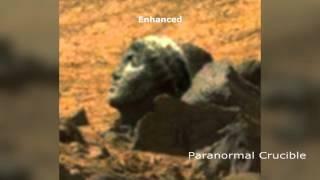 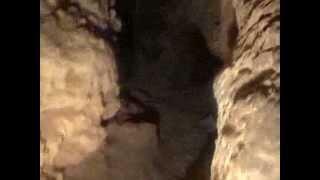 Possible Humanoid Statue Found On Mars? 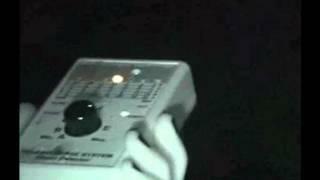 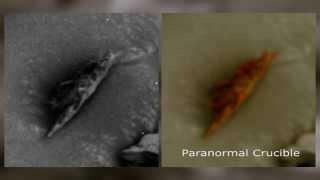 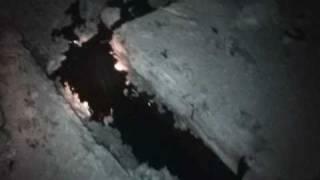 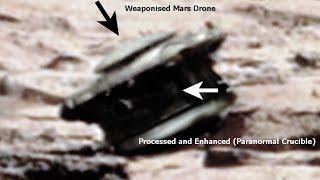 Alien Drone Found On Mars? 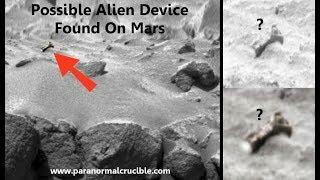 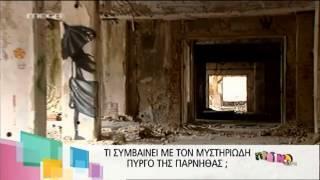 Prometheus Helmet Found On Mars?